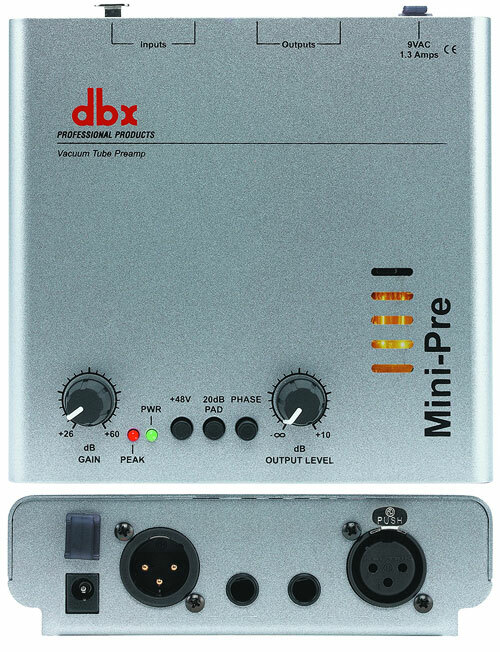 The DBX 166 - just adding it into the listings as it's a classic compressor... any users?.. please add some comments if you pass thru.. 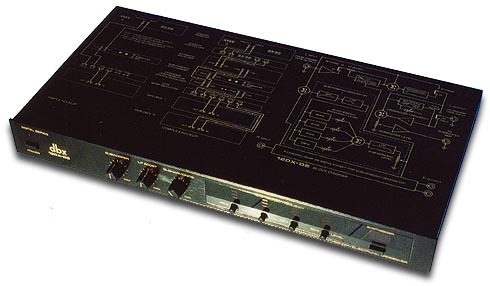 Anyone know where I can get an owners manual for the dbx 166? I just bought one on ebay without one. 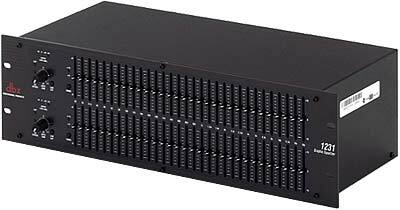 the Symetrix 501 was better (in my opinion) but this was nice during mixdown. It also worked well for background vocals, especially stereo tracks. were processed through the 166. Woudl sell for $15 shipping included. I accept various forms of payment. but it's all available FREE on this page above so why would anyone want to pay you for it? I just got two of these. I mix a lot of rock tunes these days and I uses these boxes on busses. They do a wonderful job. The compression is smooth, never crackly or erratic... it truly responds to the material very well. I also make old school disco... It sounds very nice when pushed into the pumping zone. And the side-chain is spot on too... digs just the right little whole, quick enough. tracks BOUNCE! If you make electronic music, pump this b!^@# to the max!